Check out 7 ways to build positive brand experiences, and learn how to improve customer conversion rates, attract new customers, and create a memorable brand. Building a recognized brand grows more competitive each year, making it ever more challenging to stand out. That’s why brands are creating experiences for impact and to build a favorable impression in the minds of their audience. Over the next seven sections, you will discover the critical experience marketing trends used by top brands to drive engagement, convert prospects, and increase sales. The movement is clear - 90% of marketing professionals said brand experiences are becoming increasingly important. Research by brand experiences provider Freeman found that nine out of ten respondents of a survey of 1,000 professionals working in B2B and B2C marketing in North America said brand experiences are more important than ever before. Positive experiences increase customer loyalty! Brand experiences are a great way to showcase your thought leadership and connect with your audience. Memorable interactions between you and your customer will get people talking, drive deeper engagement and inspire customers to act. So how are companies improving their brand experiences…? Sounds straightforward – not so simple to execute! However, staying-up to date with marketing technology in this rapidly evolving mar-tech world already helps you get noticed. And integrating marketing tools and processes with compelling content can raise your marketing program to a whole new level. Alright! Let’s look at the key tactics. Let’s face it - The days of creating a visually appealing website and calling it good are over. 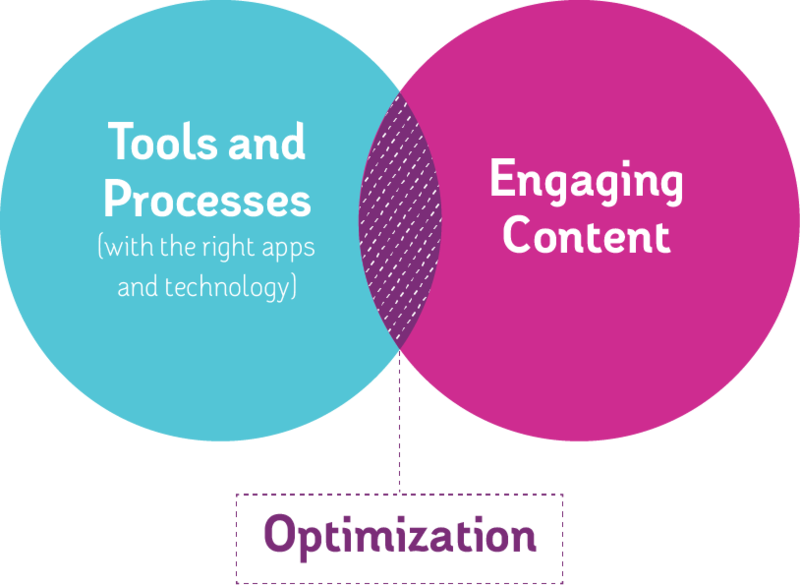 Sites must captivate targeted audiences, support current users, and convert new visitors. They also need to be regularly updated and improved so they can provide the best user experience. Nowadays, companies differentiate their offering and help customers become engrossed through online forms, the ability to submit stories, share comments, and even create blogs. When customers get involved by providing information and sharing, it creates authenticity and fosters a personal connection to your brand. This is called user-generated content. “User generated content (UGC) is everywhere”, writes Valerie Levin on the topic. Make sure to include UGC on your site. Comments solicited via Facebook or LinkedIn discussions, content from your existing customers, and quotes from relevant influencers are not just for large corporations - small businesses can tap into the power too. You can even interview thought leaders with a tool called MyBlogU. Could it be time to update your site engagement? People LOVE to interact…think contests, live chat, calculators, interactive timelines, pop-up help screens, and images that respond to cursor movement. Vendors like Playbuzz can integrate have storytelling tools to help compel users to interact. Finally, make sure brand content is developed so that it is consumable in fragmented pieces, without a specific order, referred to as fluid content. This way it can be published on your branded site and repurposed for social networks. This will optimize your web content management. At formulate, we believe that the legacy ad agency “design-and-done” model leaves customers feeling disconnected from implementation. It’s not enough to deliver a website. Branding teams have to cultivate deliverables capable of creating a joyful experience and help facilitate on-going distributed messaging across channels, from searchable, branded sites to social media channels to kiosks. As we see it, amazing content does no good if no one sees it. This is why search engine optimization is a big part of effective website copywriting. Writing keyword aware, user-centered content, from the start, that answers the problems people are trying to solve will help you get ranked and drive conversion. Frequent, high-quality video content and media campaigns are the keys to connecting customers to your business. According to the American Marketing Association, (AMA), 85% of search traffic in the United States will be driven by video content by 2019. The AMA also found that video content already accounted for nearly two thirds of ad impressions, which is more than a 600% increase since September 2015, when video content accounted for just 9% of ad impressions. So there's a clear trend emerging here: video is booming. Interactive video can help accelerate the buying cycle and influence buying behavior. Hearing and seeing helps people learn more effectively and reach a buying decision sooner. 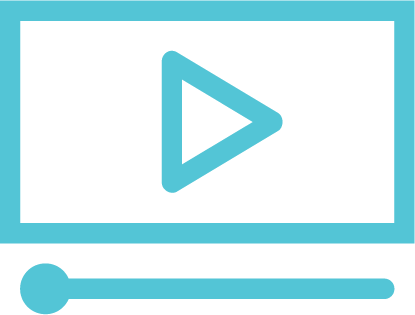 Engaging video content with a timely call-to-action, such as an email gate at the beginning or a redirect to a web page at the end, can drive conversion. Use video to educate buyers, create brand awareness, and move them to a purchasing decision. Helping your customers get answers to questions can bump you to the front page of Google search queries. The age of search means that user-centered, answer-driven content should be a top video strategy. Explainer videos are a great way to connect with your audience. Keep your explainer videos short and sweet with information that helps people understand how your product or service solves the problems that keep them up at night. A great product video can go viral. Showing how your product works in real-life situations, using ever day people and a little wit can go a long way. Everyone loves to be part of a great experience and nothing help people step into someone else's choose more easily than watching an experience video. There is usually a story that unfolds with a great experience video and that draws your audience in for a sneak peak! People go crazy for a glimpse inside their favorite company. There is nothing more differentiating for a company than the people who work there, so showing off a little personality helps make your brand memorable. Just look at what Brand24 did in their hilarious video about getting a new customer. I totally want to sign-up! Video is the wave of the future and part of the broader category called dynamic media assets, which includes video, music, animations, shoppable hotspots over sellable items, and images. You can even place experience fragments over videos than run in a loop – and deliver these to Kiosks making them fluid. Sharing rich-media content, such as video is A THING. You have the power to create a trusted connection with your most passionate customers. Your customers are on a variety of social networks, sharing their viewpoints and experiences. The digital landscape is one where, with a little effort, you can build rich customer experiences, support customer conversations, and create a reputation. You can create reach and influence across Facebook, Twitter, LinkedIn, and other social media. 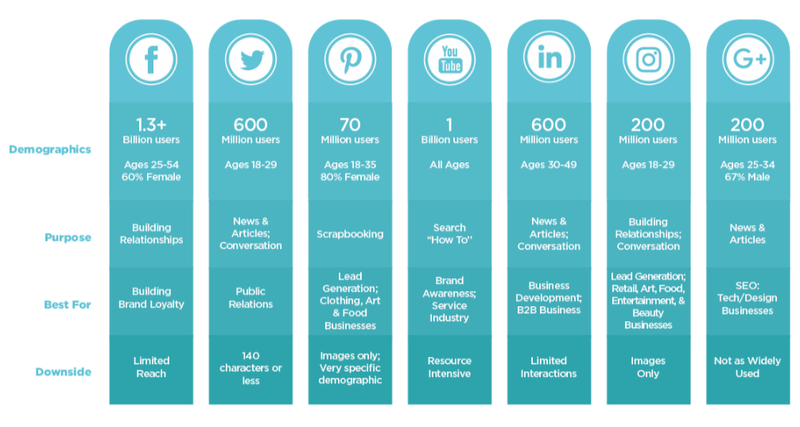 Social is an acquisition channel, supporting services and customer experience awareness. A tool in the marketplace called Livefyre can latch onto user generated social posts, placing them into a digital asset management (DAM) system, which then can be used as fragments to distribute fluid experience marketing. Social is also an advertising platform. Paid social advertising lets you target specific audience segments and get in front of more viewers. We are in the beginning stages of integrating social into legacy media as the demand for peer-to-peer interaction skyrockets. There are some interesting things happening over ROKU and APPLE TV in combo with the other providers like COMCAST and DISNEY to interact via “social” while you watch the shows. Stay-tuned for more on this! Remember, social media is about having a conversation with your audience and they are in charge! Says Jeff Barrett, The Most Influential Ad Exec on Twitter, “The consumer controls the conversation. You can’t build something without their input + feedback. What you ultimately want are for people to feel so strongly they become brand advocates. PR helps you find the content and keeps you on the road. Social media drives. Consumer competition is a win-win for a brand and its audience alike. Social media contests can help you reach out to prospective customers and motivate them to try your products – or at least visit your website or store. This is also a great strategy for your existing customer base. For example, a restaurant brand could ask its customers to share a picture of their last visit - using its own brand hashtag - and automatically enter them into a prize draw. Whoever wins could receive a free meal for 2, 50% off their next visit, or another reward. There are various ways to manage digital contests. However, when you focus on content, you create a fun, engaging experience for your users. Encourage your customers and social media followers to help you generate content. People will enjoy the experience and will be more likely to share with other. Entrants may even promote the content on their own channels. User-generated material is so important that companies are willing to offer meaningful cash prizes. 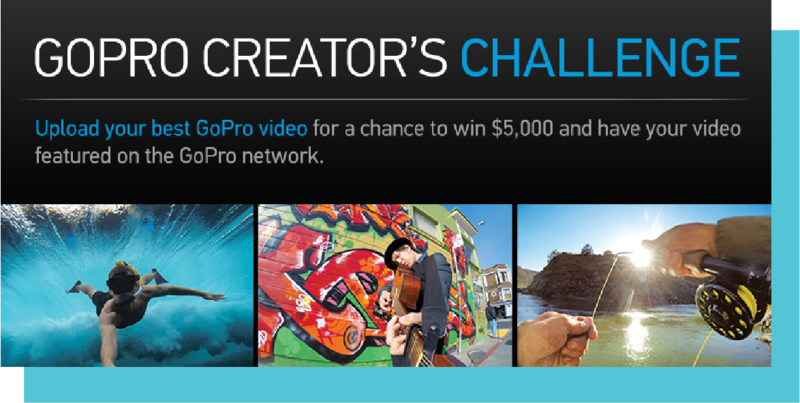 For example, GoPro is inviting users to submit videos for a chance to win $5,000 cash! If you want to build a user generated content contest, Woobox’s app is a great tool to help run the campaign across multiple channels. Giving out free samples of your products is a fantastic way to increase your exposure and build brand awareness in your target market. Everyone loves a free sample, and if your customers like what they've received, they're much more likely to purchase your products in the near future. However, without this kind of incentive, people might not take any notice, especially if you're competing with many other brands. One pioneer of this approach is Costco, one of the largest retail brands in the world. Free food samples have increased sales there by up to 2,000 percent, as customers love to take advantage of its freebies. The company also has very strict rules on cleanliness; each food station employee is required to change their gloves every five minutes. In fact, if a member accidentally touches any ingredient, it is thrown away and replaced immediately. This is another effective way of earning customer trust and building a good brand reputation. Then there's the fun element: many customers enjoy their experience at Costco because they feel rewarded by these free incentives. The book 'The Power of Habit' by New York Times business writer Charles Duhigg offers an interesting explanation for this. It suggests rewarding customers in this way leads to automated habits, where the decision-making part of the brain goes into sleep mode, and customers become more comfortable with trying out and purchasing new products. Incorporating games into your website design can help keep clients and prospective customers interested and interacting with your content, as they earn points and badges by completing company specific goals. M&M’s eye-spy pretzel game, players were given a design of scattered M&M’s, with the task of finding the one small hidden pretzel. The game was simple and it quickly went viral, receiving 25,000 likes and 10,000 comments. There is no single solution for gamification; every company will have different needs depending on their products and audience demographics, so make sure to perform discovery and understand your audience. Also, be sure to strike a balance between incentivizing and simplicity. 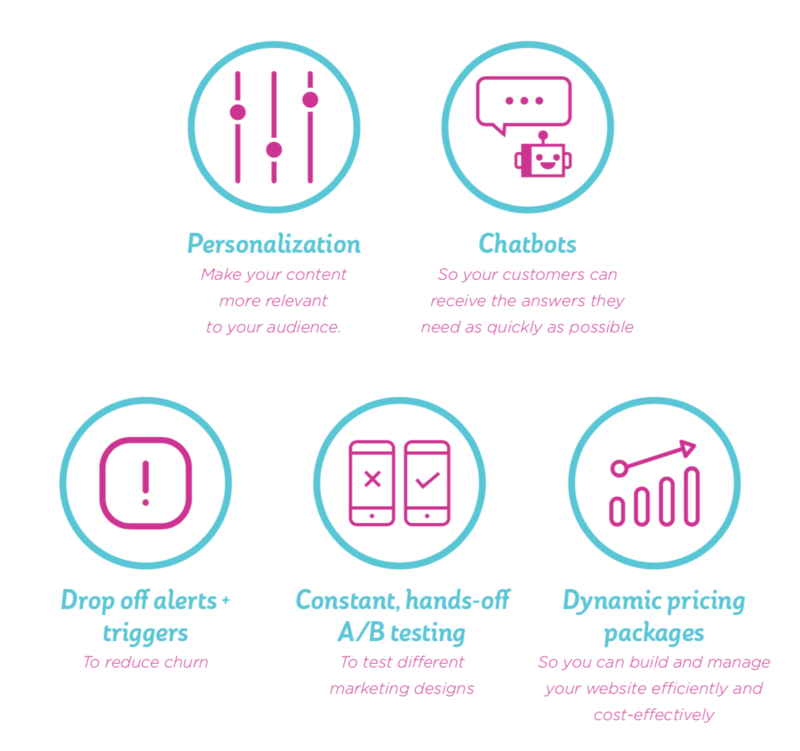 The goal is to capture visitors’ attention and ultimately convert them to customers. Keep things relevant, simple, and high quality. 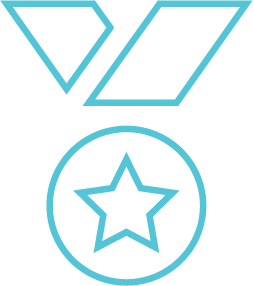 Gamification tools are available that help you add a sense of fun and urgency, as users make a game of advancing through the ranks. For example, an investment management firm with a passion for educating its clients could give out badges at the end of each module to optimize the enjoyment of communicating with the brand. Vyify can help brands get started. TechnologyAdvice is an excellent resource. Just tell them what you need and the’ll point you in the right direction. When it comes to getting users engaged with your apps, gamification is a very practical approach. As we’ve seen, taking small steps to turn content consumption into a competition or reward users for doing what you want them to goes a long way toward helping drive their ongoing use. That’s something important to keep in mind for your apps. There isn’t a better way for potential clients and centers of influence to size you up than face-to-face connections. Organise regular events like fundraisers or anniversaries, create hashtags, and promote them to your audience via posts and video updates. This is an effective way to connect with social media influencers and get people talking about you before, during and after the event. Customer events surround you with the very people that you most want tor reach. And when people are having a great time at one of your events if leaves them with a favorable impression. Think about hosting a pre-party for an association gathering. Offer to send out invitations on behalf of the association to help boost attendance. You;ll increase your email list and the next time you send something out, your email will get viewed. Be the expert and teach attendees about something noteworthy. Knowledge is power, so use your perspective to bring people together around interesting topics. Learning events done right can really build a reliable presence in the marketplace. There is no denying it - trade shows are where you come into contact with your peers, affiliates, vendors, customers, and prospects. Preparation goes a long way at these events, so go the extra-mile and prepare your elevator pitch and have your business cards ready. Interactions between brands and consumers have evolved – get onboard through experiential marketing. Use an integrated marketing strategy that includes modern interactive messaging, fluid content, and dynamic media marketing. Focus on brand-oriented approaches that position your firm to build relationships, not a one-off campaign. By engaging with your customers and encouraging them to contribute to your brand, you involve them in your evolution, whether it's by getting them to share photos or posting blogs. Not only do you connect with your customers in a more meaningful, personal way, you also keep them in your social loop, so they don't ever feel left out. After all, no one wants to find out about a special offer or promotion after it has ended!